It's appropriate that Messines Bookshop is located in militarily historic Featherston Booktown. The Featherston Ferret is the younger sibling of Cuba Street, Wellington's Ferret. 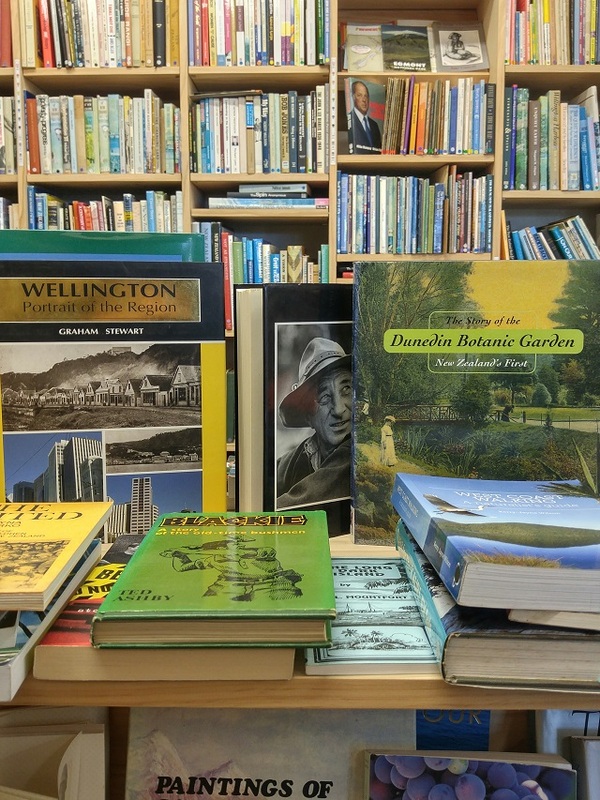 Featherston Ferret has mainly second-hand books ranging from A for Art to Z for (Olde and New) Zealand literature and history, with special interest paid to younger Aotearoa-based stories. Ferret is also part of Featherston Booktown. "WOW!" is a common response on walking through the door at For the Love of Books. 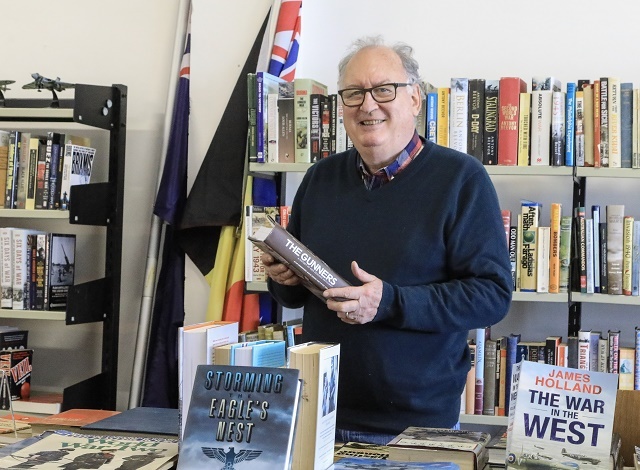 The second-hand bookshop has books organised to make it easy to know where to look for what you are interested in, and the diverse range of books caters to many tastes. This 9km off-road limestone path is a great way of getting from Featherston to Cross Creek on Western Lake Road. Booklovers flock to historic Featherston for Booktown - a annual festival celebrating everything to do with books.